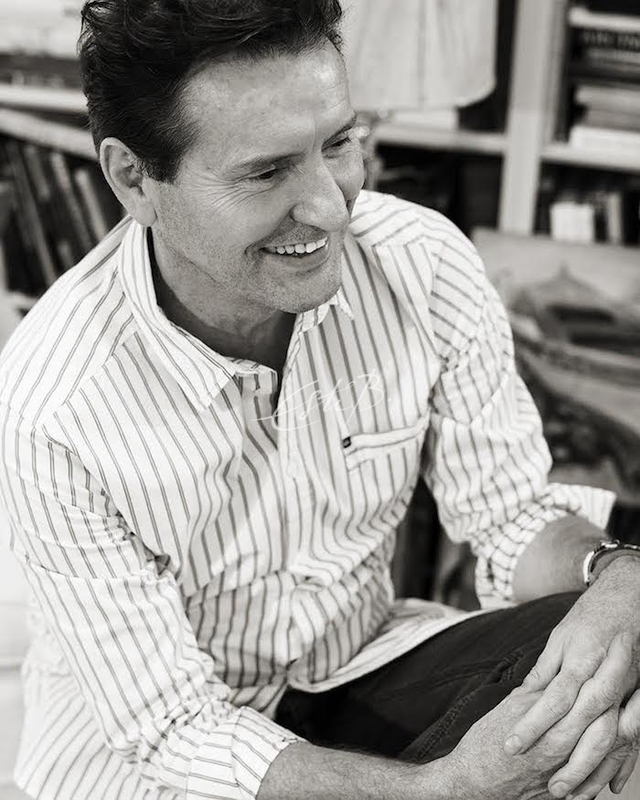 Paul Williams is a London-based interior designer with nearly 30 years’ experience, during which time he has worked on a wide range of projects in the UK and abroad. Known for his meticulous attention to detail, Paul likes to work closely with his clients to ensure that the finished design reflects their personal tastes and preferences. We spoke to him about his successful career, his interests and inspirations, and his recent collaboration with TOPFLOOR’s Esti Barnes. 1. What (or who) inspired you to become an interior designer? My upbringing was my inspiration. I travelled a lot as a child – I was born in Germany and lived in the UK, Iran and Malta. I was exposed to a wide range of cultures and architecture styles, and was always fascinated by colour, shape and pattern. My parents also had a great eye, so I was surrounded by beautiful things at home. They encouraged my early interest in interior spaces, involving me in decisions and giving me free rein to pick out fabrics and colours. All of these childhood experiences had a strong influence on me. I didn’t wake up one morning and decide I wanted to work in interior design – it has always been a part of who I am. 2. Can you tell us a little about your career history? 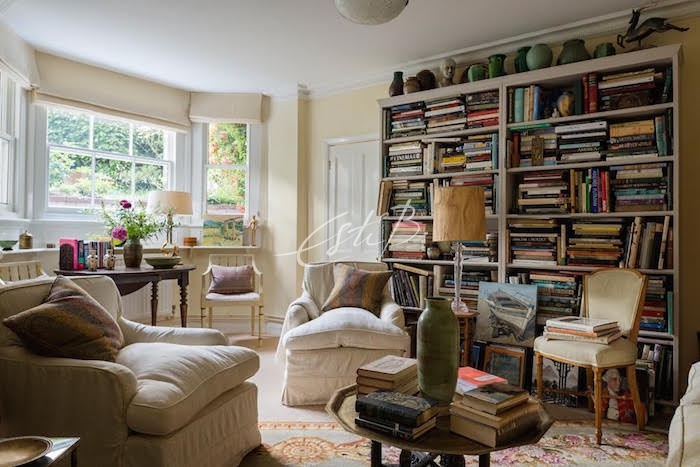 I started working in the 1980s as a junior for a classic design salon on the Kings Road in Chelsea, which, of course, has a long association with fashion and design. 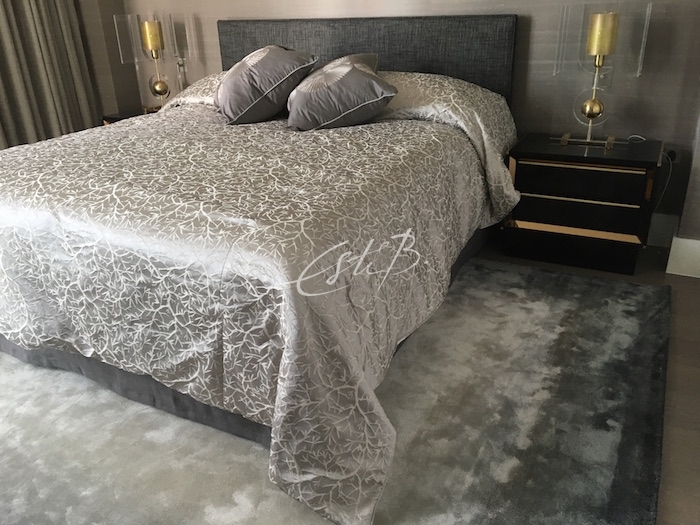 I was surrounded by beautiful fabrics, wallpapers and furniture, and worked with people who understood interior design in its purest form, so it was fantastic training. I then moved into retail design, working on small high-end boutiques – perhaps most notably, Tom and Ruth Chapman’s first Matches Fashion store in Wimbledon Village (and, subsequently, their other stores in the village). This was an interesting time – it was highly bespoke work that enabled me to work with a variety of talented tradespeople, all of whom had a strong creative identity. I have since returned to domestic projects; my designs are strongly informed by the personality and lifestyle of each individual client, so I can’t fall back on any format or formula – it makes the job harder but more stimulating! 3. What is the most memorable or unusual project you’ve worked on? 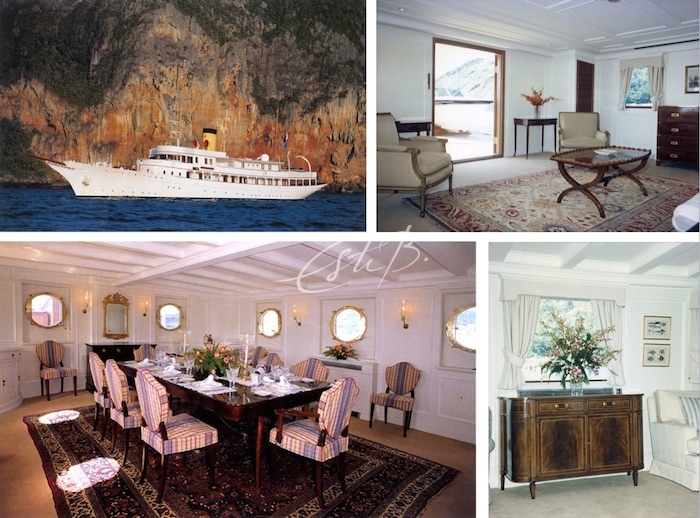 I have worked on lots of interesting projects over the years, but the standout one for me was the MY Rosenkavalier, a beautiful 1920s motor yacht that was refitted in a classic European style. The work took place in Thailand, which made it a particularly memorable project – the soft furnishings, fixtures and fittings were all sent in from London but we used local artisans to carry out the work. 4. Tell us about your relationship with TOPFLOOR. 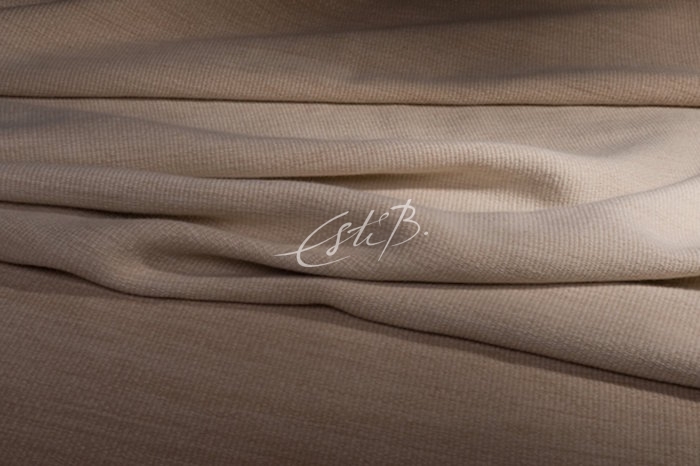 It’s always a pleasure to work with Esti – she has a strong aesthetic, and the quality of her products is exceptionally high. My clients feel very comfortable with her – she is always quick to understand what we are trying to achieve, which makes the decision-making and design process a lot more straightforward! 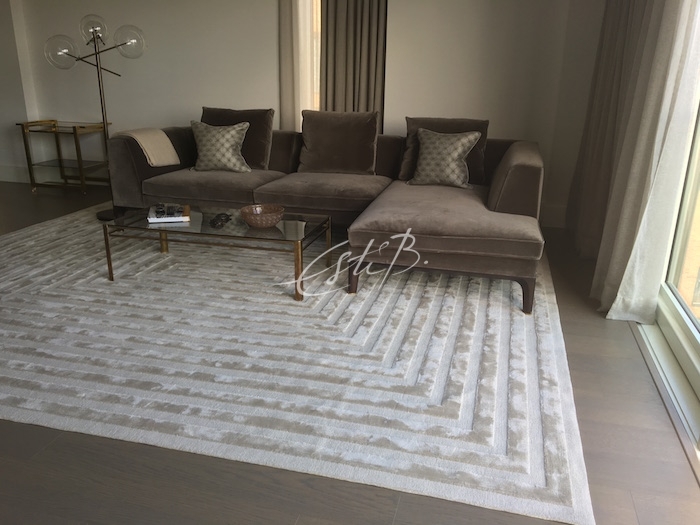 Her studio at Design Centre, Chelsea Harbour is a great source of visual inspiration, with a fabulous range of rugs on display. 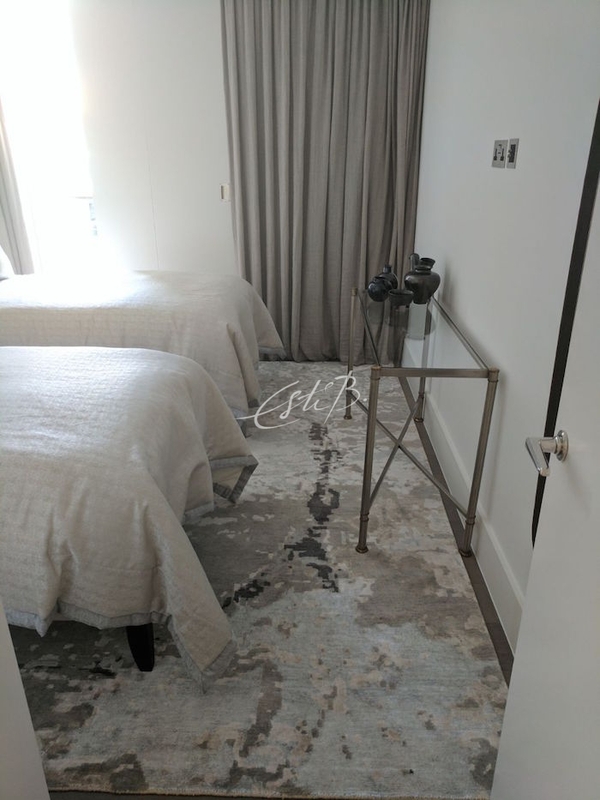 I recently commissioned her to make three contemporary rugs for a fifth-floor apartment overlooking the river in Chelsea, custom made to fit the space. We have just installed them and they look absolutely wonderful – my client is thrilled with the results, as am I. 5. Do you have a preferred TOPFLOOR design? Personally, I love the simplicity and elegance of Blend Oak from the Flux collection, which is made from alpaca fleece. It has a wonderfully soft, luxurious feel and would suit any setting, from the contemporary to the more traditional. Its versatility makes it a great starting point for a room scheme – very chic and understated. 6. What are the attributes that make a good interior designer? And what would you say is your strongest skill? The ability to build strong relationships with one’s clients is an essential attribute. Only by understanding who they are and exactly what they want out of the journey you are undertaking together will you be able to create a design that connects with them on an emotional level. I would consider my strongest skill to be my ability to visualise. When I walk into a space, I am immediately flooded with ideas. It is not something you can learn – it’s innate. My clients are looking to me for inspiration, so I need to come up with the goods! 7. What is your favourite part of the job? Finding things! I love sourcing beautiful products that work together, whether it’s the obvious things such as furniture and fabrics, or the smallest details such as a hook for a bath robe. 8. What do you think are the biggest professional challenges you’re facing at the moment? Technology is something that has somewhat passed me by. I simply don’t want to spend my days in front of a computer – I’ll get someone else to do that for me! I love being out and about, seeing products ‘in the flesh’, spending time in the spaces I’m designing, and building face-to-face relationships with my clients. This personal contact inspires and excites me in a way that the virtual world never will. Building rapport with clients and suppliers is not only enjoyable but also very productive – the vast majority of my business comes via word-of-mouth recommendations. 9. How would you describe the way you live? I live very simply. My home is what I call ‘Granny’s Cottage’ style! I live in a normal, comfortable way, surrounded by things I love – paintings, books and other items that are important to me. My home reflects the person I am – I’m not interested in living in a super-styled environment. 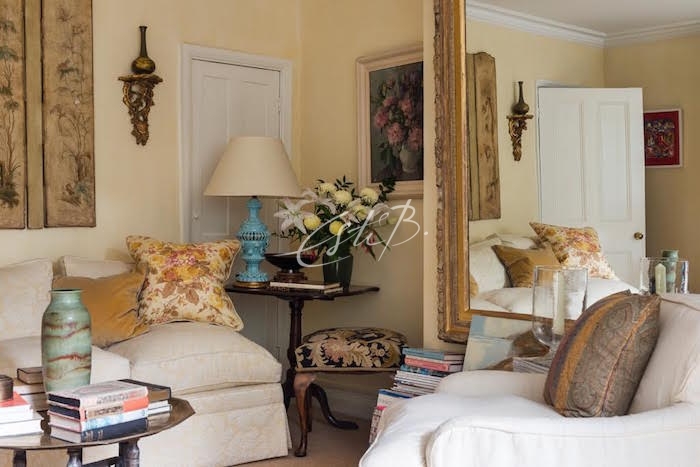 Of course, when it comes to my clients I set all of this aside – every commission is an opportunity to create a unique space that suits the tastes and lifestyle of the client. ‘Granny’s Corner’ in Paul’s sitting room! 10. How do you relax after a long week? If I’m really lucky, I go to the ballet! Otherwise, I visit galleries, spend time in my garden and relax with friends over dinner. Thanks to my job I have met some amazing people over the years, many of whom have become personal friends. They work in creative fields such as fashion, film and dance, so they tend to have an artistic sensibility that chimes with me. 11. If you could take several months off work, what would you do and why? I would definitely spend the time learning a craft – perhaps weaving or ceramics. I used to help my Granny weave on her large ten-treadle loom, and I studied ceramics when I was a student at college, so these are skills that have always interested me. It’s important to keep oneself busy as one gets older! 12. Any advice you’d like to share with those planning a career in interior design? Challenge yourself and never be afraid of doing something new – you’ll learn so much by stepping out of your comfort zone, and you never know what doors it might open. Also, stay positive at all times! There’s no easy route to success, but a can-do attitude and a determination to keep going will get you through the tricky times. To see examples of Paul’s work or get in touch, visit his website.